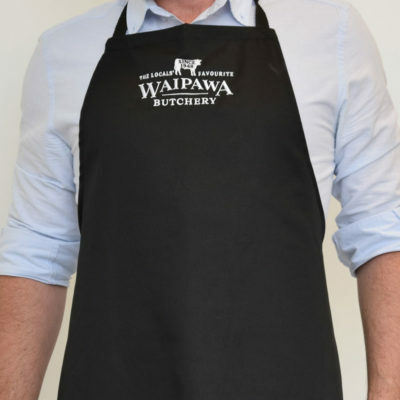 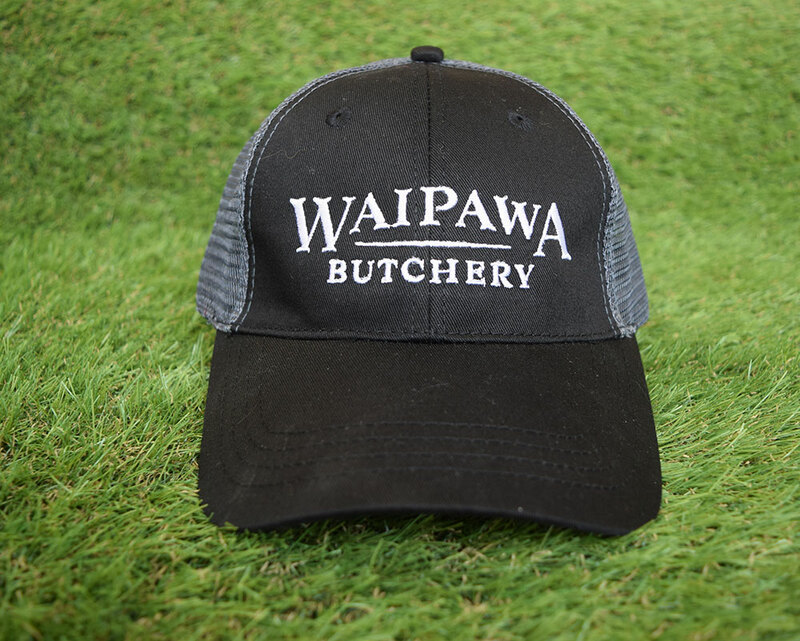 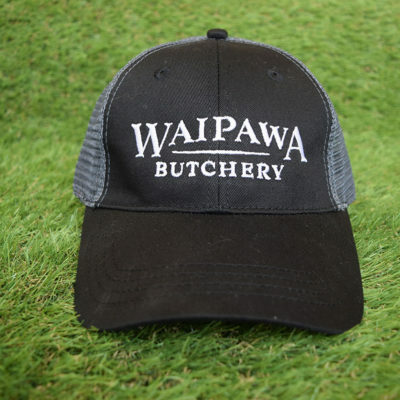 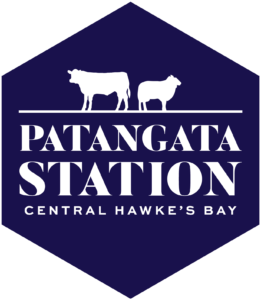 Patangata Station is in the unique position that it owns the local butcher shop – Waipawa Butchery is located 15kms away from The Station, all of the stations top quality beef and lamb sold in the Butchery comes from exclusively from Patangata Station. 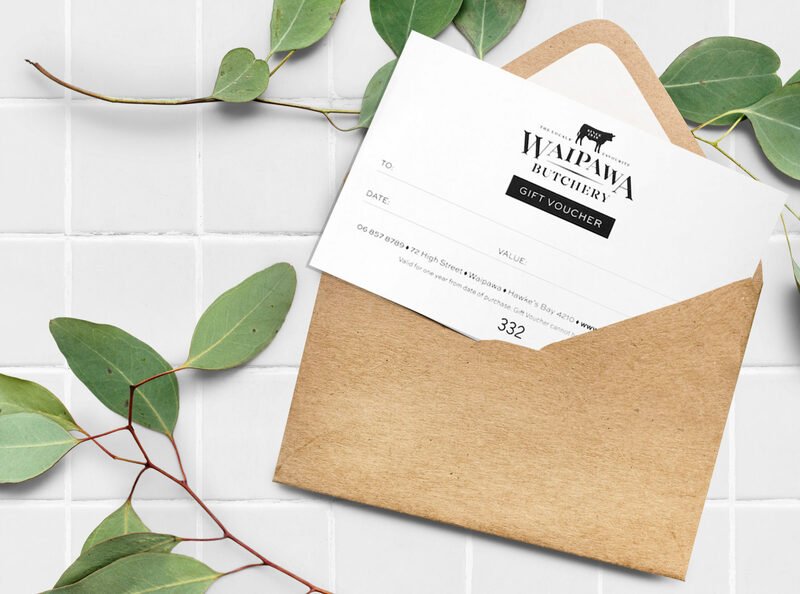 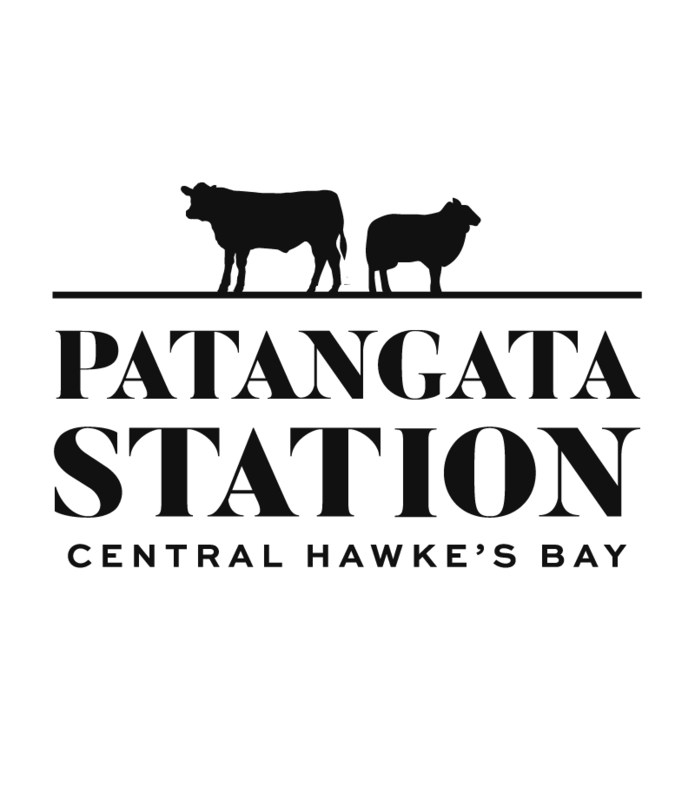 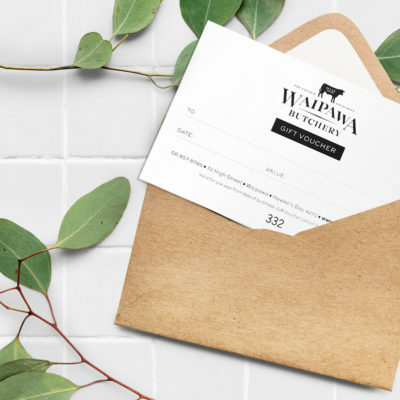 Patangata Station is a supplier to a select few restaurants; Chefs appreciate the quality Beef and Lamb produced at the station, the personal care they receive from our award winning butchery team and the heritage which makes Patangata Station such a sought after supplier. 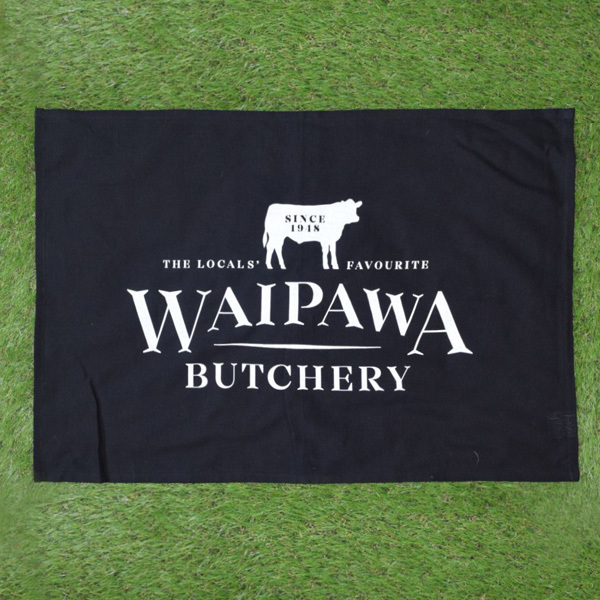 Our tea towels are 100% cotton – so you can rest assured they’ll wash up beautifully. 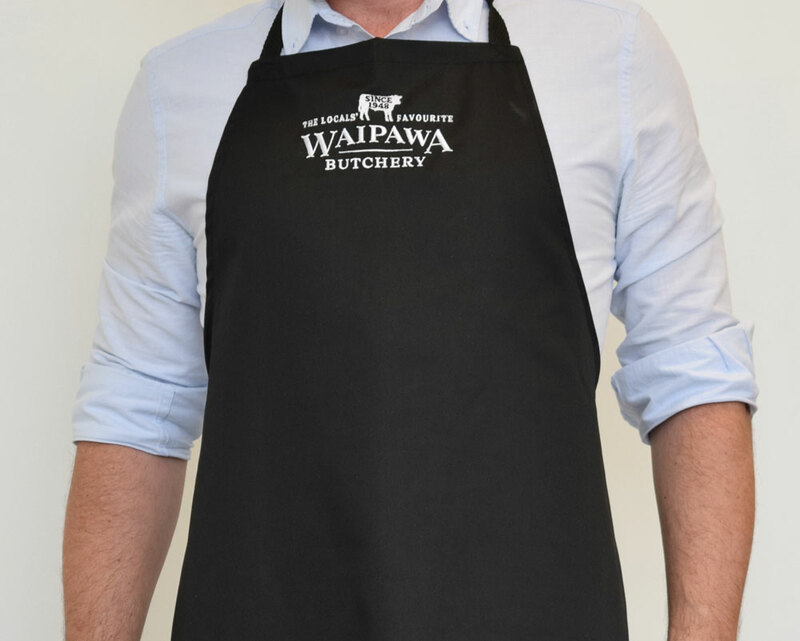 Measuring 77cm by 51cm, they are a generous size – available in black with white print.